Welcome to Brookefield at Chester Heights, Garnet Valley's Newest & Hottest Community! 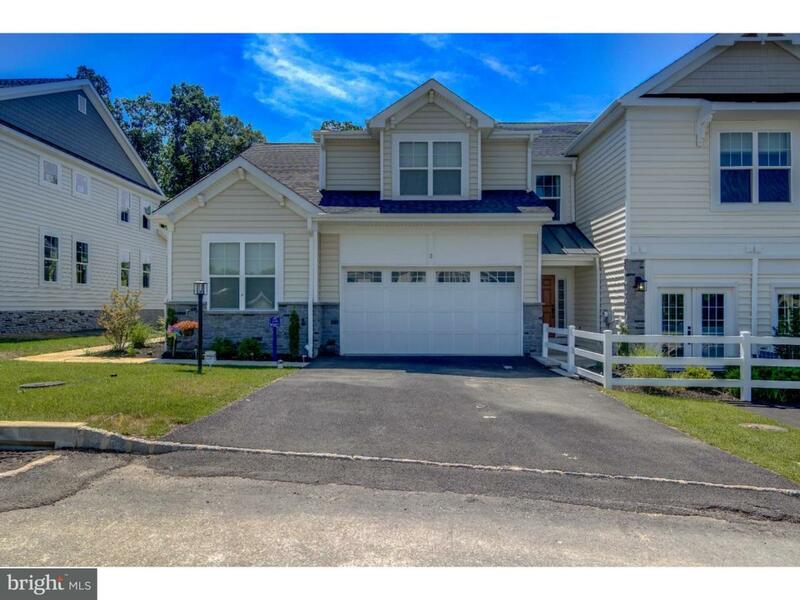 Located in the Award Winning Garnet Valley School District, This Brand New Carriage Home Community is One of Delaware County's Most Exciting New Developments! Brookefield Homes, LLC are dedicated to provide Stylish Architecture, Maintenance Free Exteriors & Custom Interior Options for their Buyers! "The Forge Hill Model" Features:First Floor Master BR & Over 2700K SF of Finished Living Space! Features: Two Car Garage, Priv. Driveway, Covered Entry, Foyer Entry w/ First Floor Powder Room, Den/Study, Spacious Open Concept Floor Plan, Luxurious Master Suite w/ Priv. Bath & Two Walk-In Closets. 2nd Floor Features: Two Additional Generously Sized Bedrooms w/ Shared Jack & Jill Bathroom & Walk-In Closets, Separate Laundry Room & Loft. Full Unfinished Basement & Ample Storage throughout (Optional 4th Bedroom with this Model)! Centrally Located between Media & Glen Mills with Convenient Access to Rt.1, 322, 202, I-95 & 476, Come Experience It ? You Won't be Disappointed! (Photos Display Options & Upgrades for Model Home).